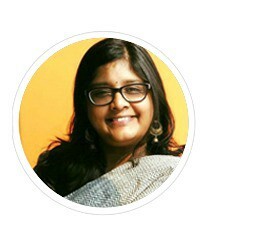 10 Times Tea Instagrammers Brought Out The Best Of An August Morning! Good morning! It’s the turn of the season to longer nights ahead, more sleep time and more tea to wake up with! Rainy weather is always associated with curling up with a favorite book or sleeping in for as long as one can. Tea, is one of the key reasons, to wake up to with a smile every morning. 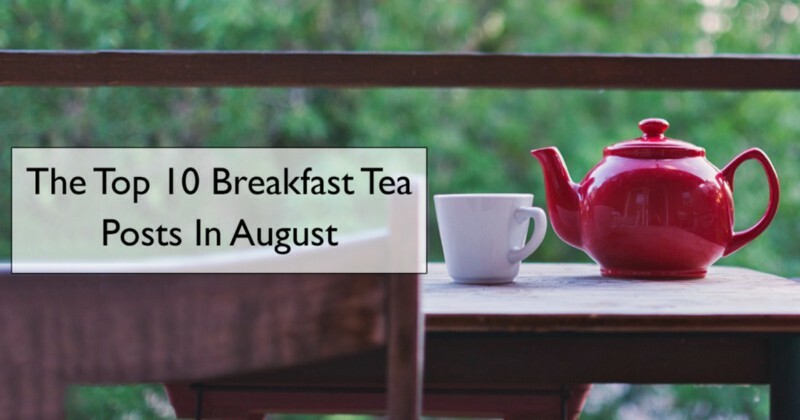 We’re celebrating the best of this month’s breakfast tea posts on Instagram. Take a sip! 4. All set for a breakfast tea party! 5. Pour yourself a cup of bliss! 7. Adding milk to tea, so satisfying! 8. So many colors to brighten up morning teatime! 9. The best way to start a perfect day! 10. On the other side of the world, winter’s over! That’s all folks! Remember to watch this space next month for more interesting tea posts on Instagram about tea. Know someone who should be on our list? Let us know in the comments below!